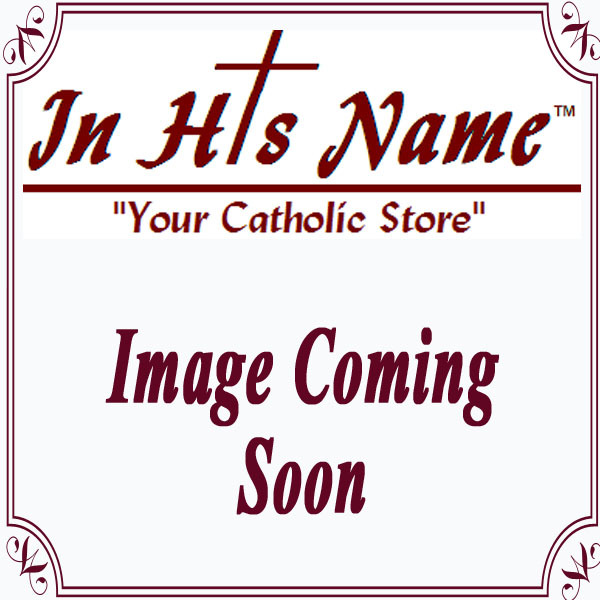 In His Name Catholic Store is a leading source of all things Catholic. We are committed to finding the best religious products on the market and offering them at the fairest prices. We strive to find beautiful, traditional and timeless religious articles for church sanctuaries, schools and homes. Look to us for wide selection of religious articles for the special celebrations of the Catholic Church such as Advent, Baptism, First Communion and Confirmation. Find crosses and crucifixes in a variety of styles and detailed and elegant rosaries. Shop for inspirational statues and an excellent selection of books and Catholic Bibles. We are a real store with knowledgeable staff that seeks to provide a resource for the laity to grow in their faith and a service to our churches.